Laurel, Mark, and Ashford discuss the story after of Like Minds, The Hunt for Canary. 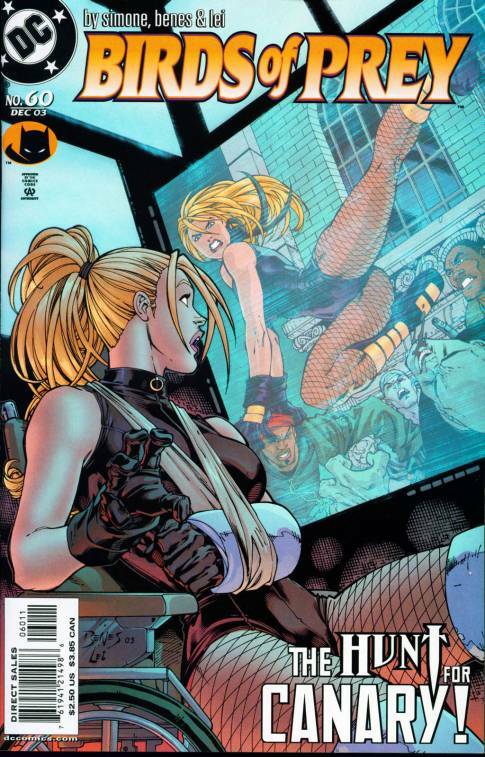 Remember Black Canary got a little banged up in the previous story arc? Well, the scars remain, for she is out of commission, field agent wise. Dinah is doing a stellar job behind the desk as the Huntress fills in for her.